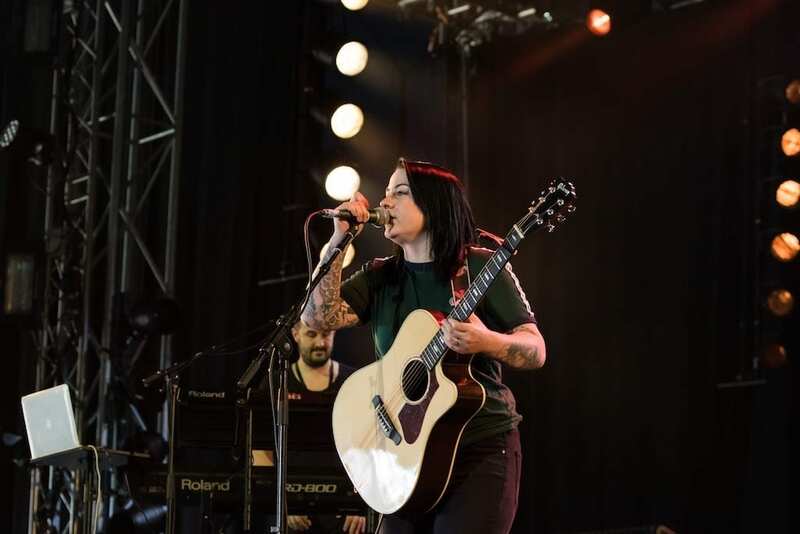 This years Isle of Wight Festival brought X factor contestant Lucy Spraggan along to the Big Top Tent. 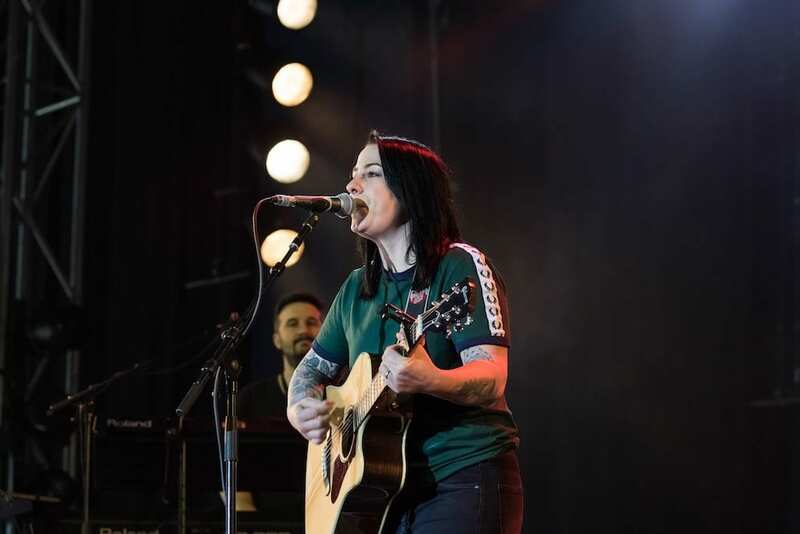 Performing tracks from her new album ‘I hope you don’t mind me writing’. 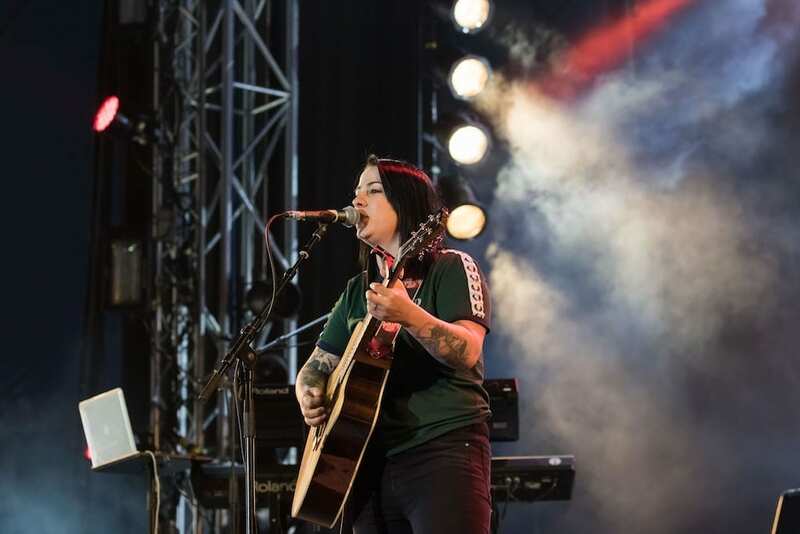 Lucy Spraggan performing in the Big Top tent at Isle of Wight festival. 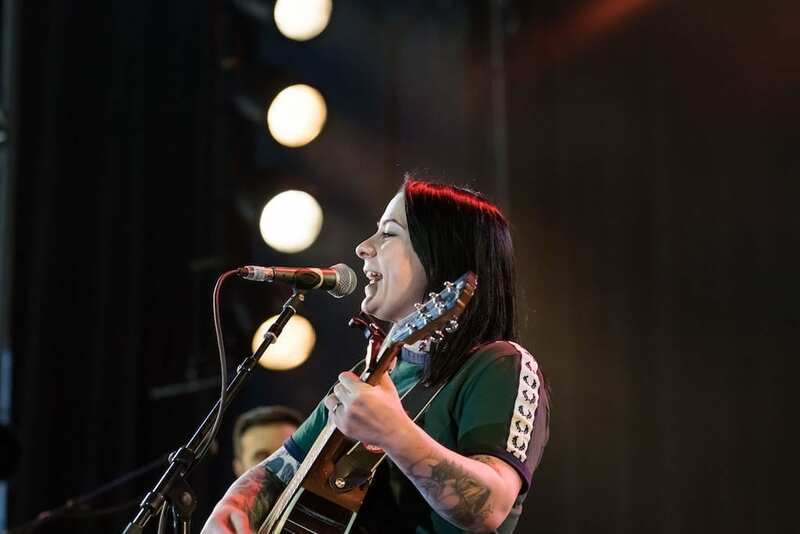 Backstage before her performance; Lucy explains the top twenty chart success of her fourth album, ‘I hope you don’t mind me writing’ was because of a “massive fanbase power, the got on board and propelled” the album’s reach. “The album is about all sorts of things, including mental health and dementia”.